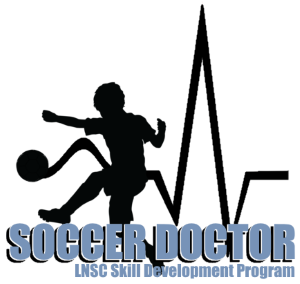 Lake Norman Soccer Club is excited to offer the new Skill Development Program for LNSC Players. This Program is designed to improve individual skills, including ball control, dribbling, and juggling. Players will focus on developing their skills in a positive, fun, small group setting, making them more confident, effective players! *In order to keep a low Player to Coach ratio, space is limited. Sign up today!